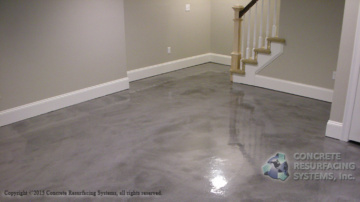 Concrete Resurfacing Systems is located in MA and FL. 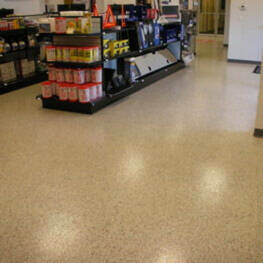 We have been in business since 1999. 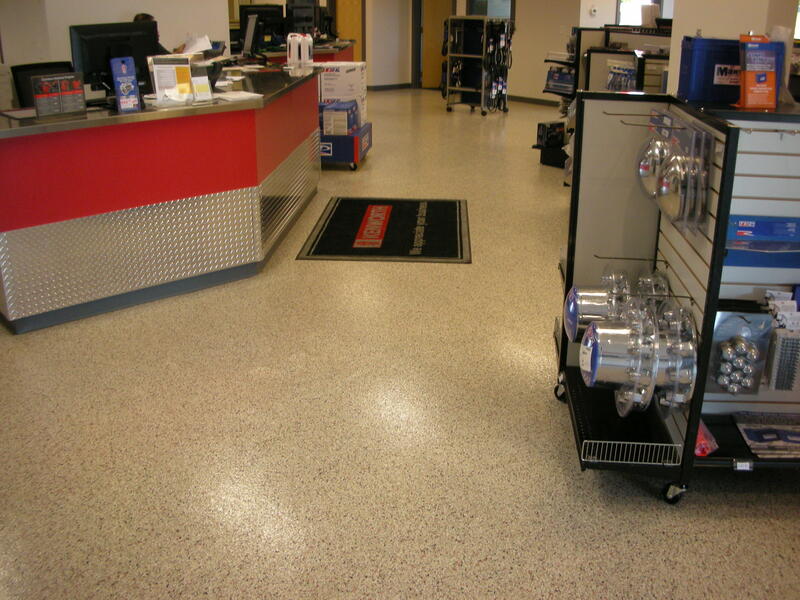 We are a family run business (father & sons). 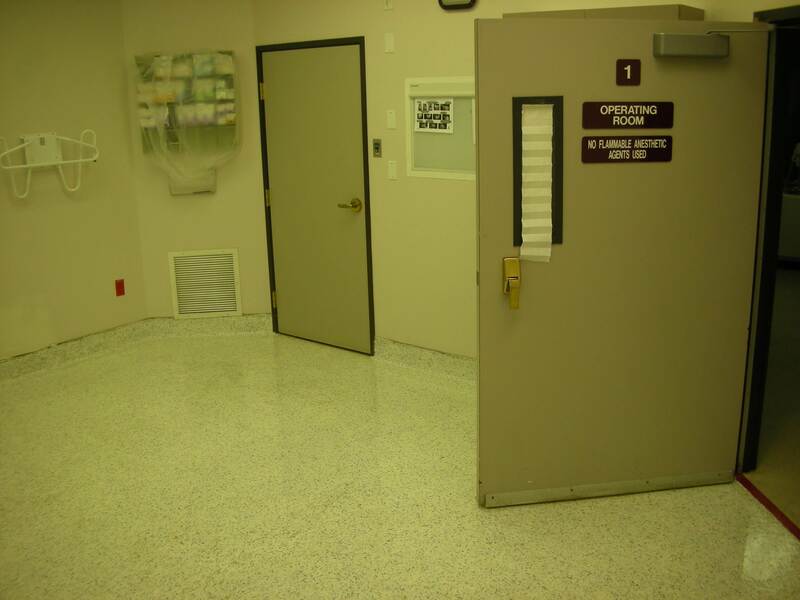 We are not a franchise. 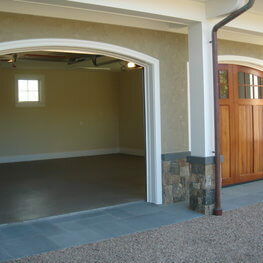 There are no sales pitches, franchised products or laborer installers. 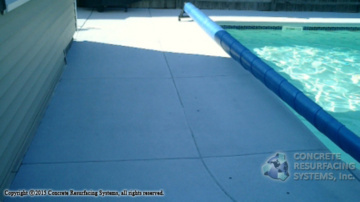 We source the best products direct from the factory. 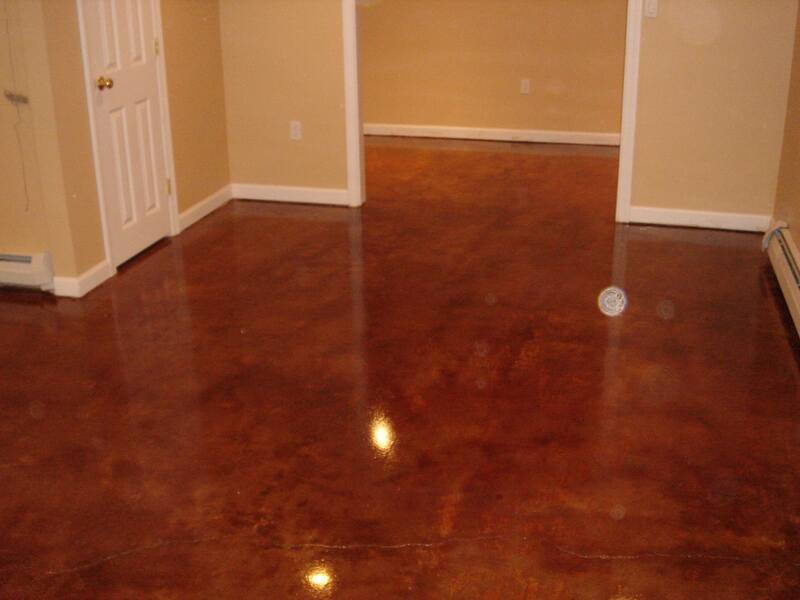 There is an experienced owner on every job. 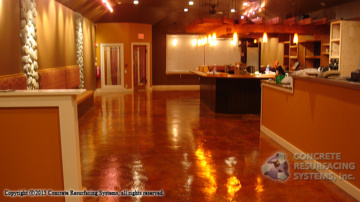 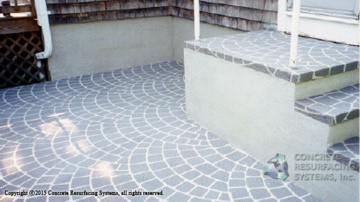 We specialize in decorative concrete coatings for the past 20 years. 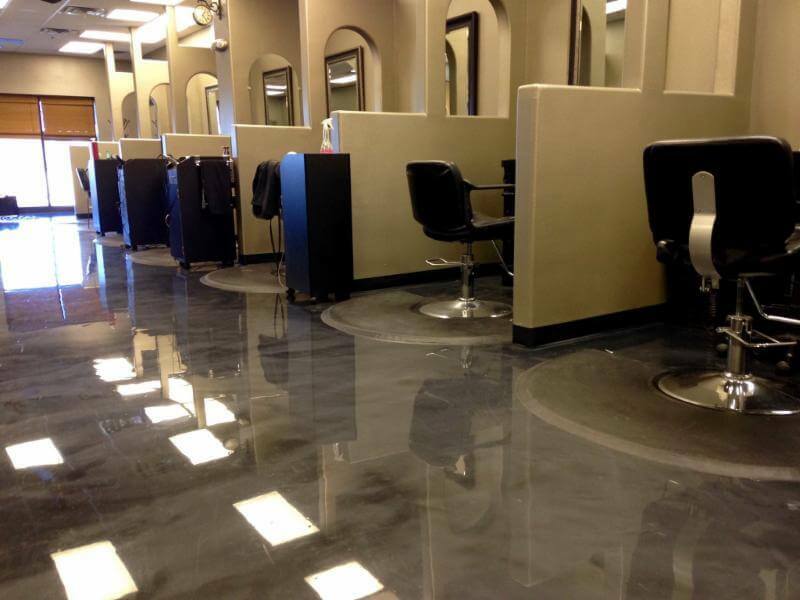 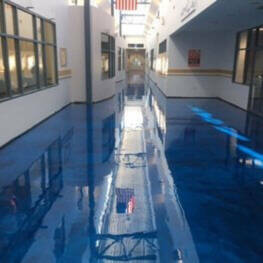 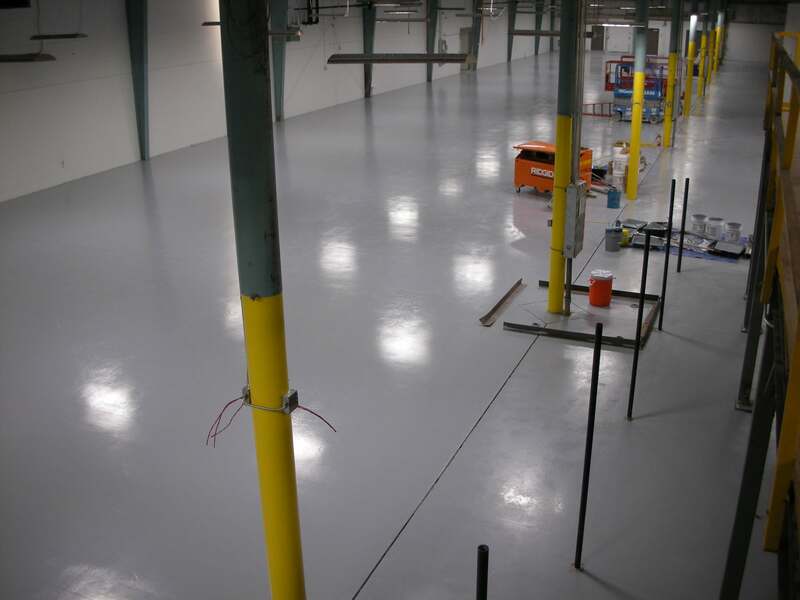 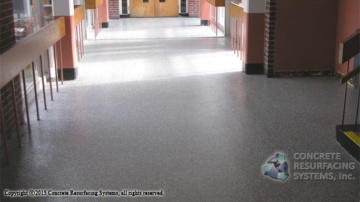 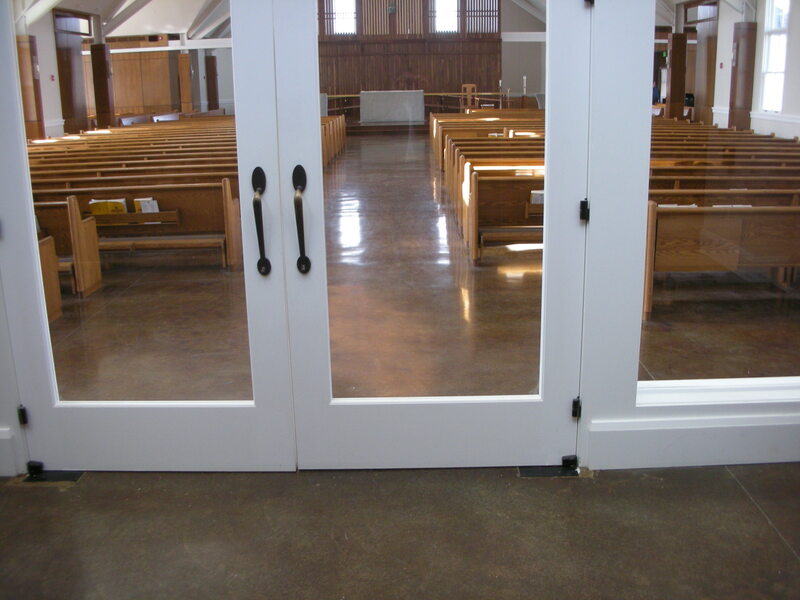 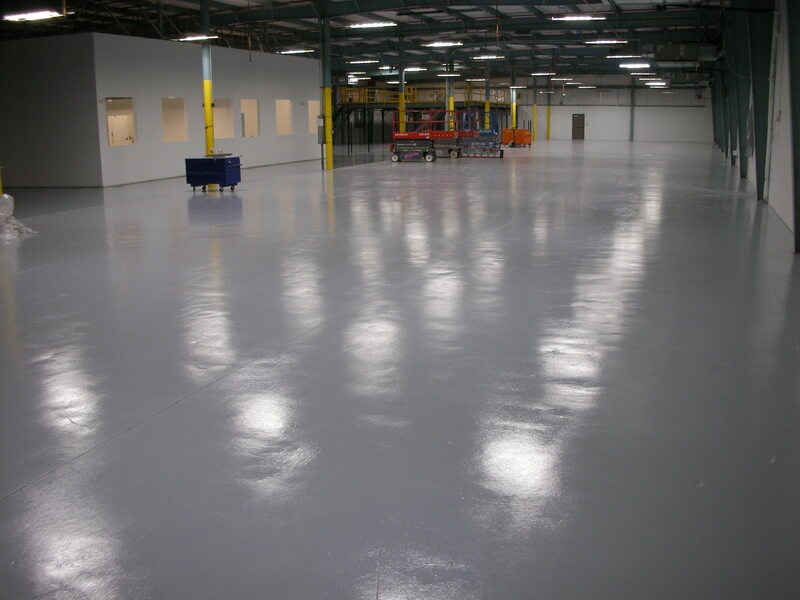 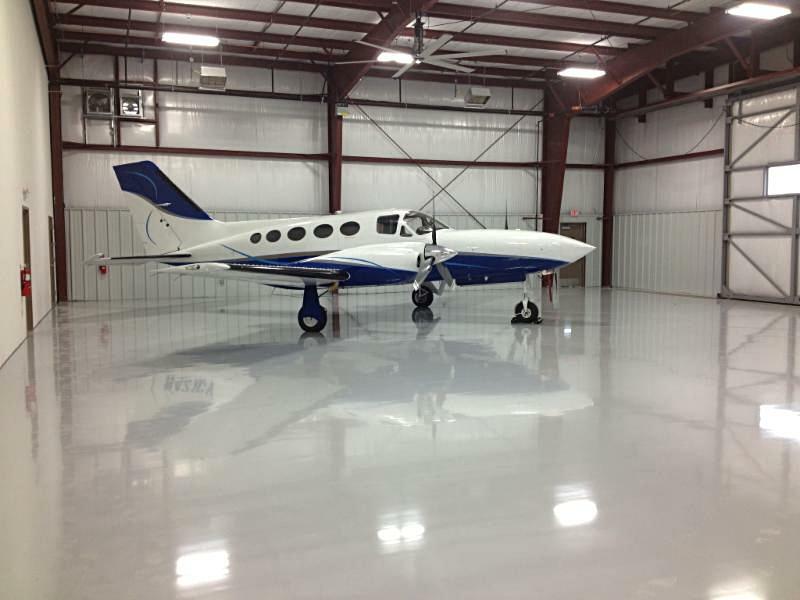 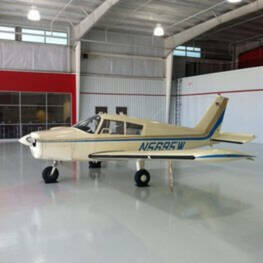 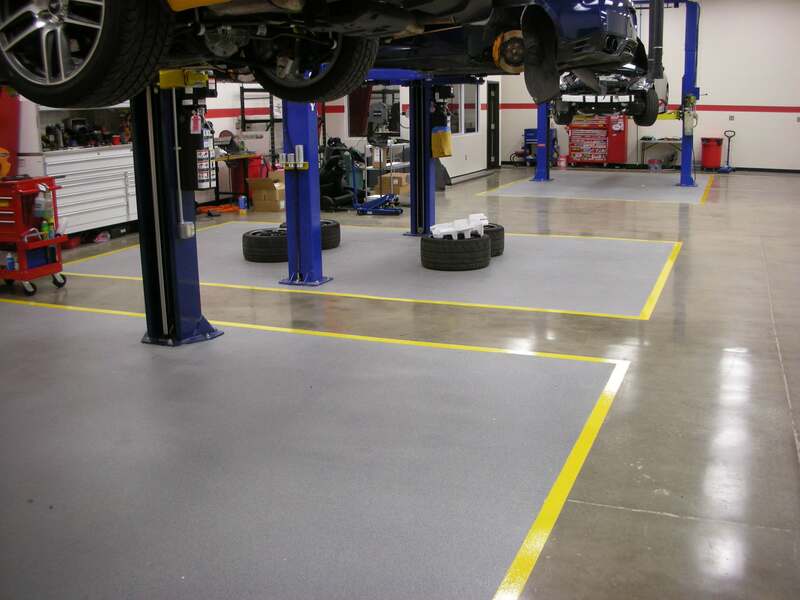 We apply epoxy flooring, acid stain concrete, chemical resistant urethane coatings and anti-static epoxy floors. 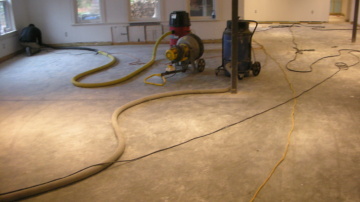 We are not house painters that will also paint floors. 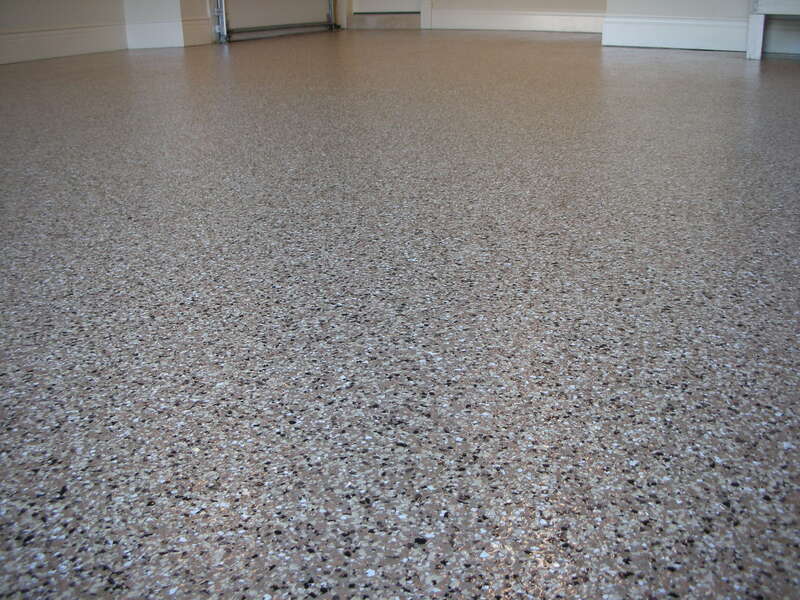 We do not use off the shelf home owner floor paint kits. 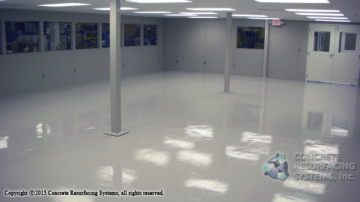 Our industrial grade coatings are made and shipped from the factory for each job. 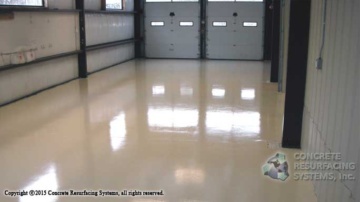 The same products and experience used on large warehouse floors, clean room flooring or USDA approved seamless flooring are used on residential garage floor flakes or basement flooring. 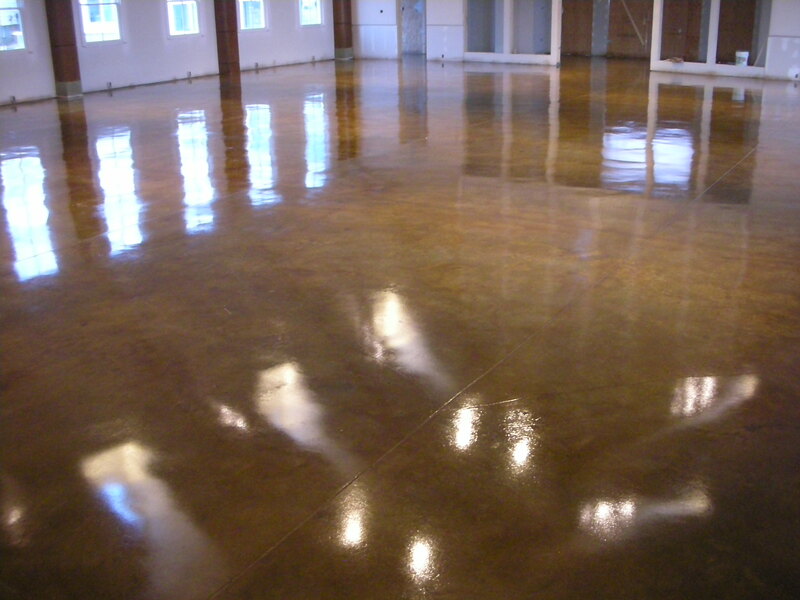 Concrete Resurfacing Systems is an epoxy coating and decorative concrete contracting company in business since 1999. 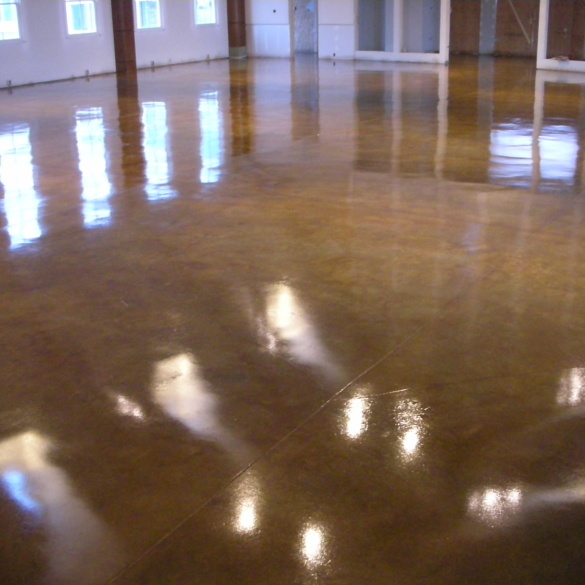 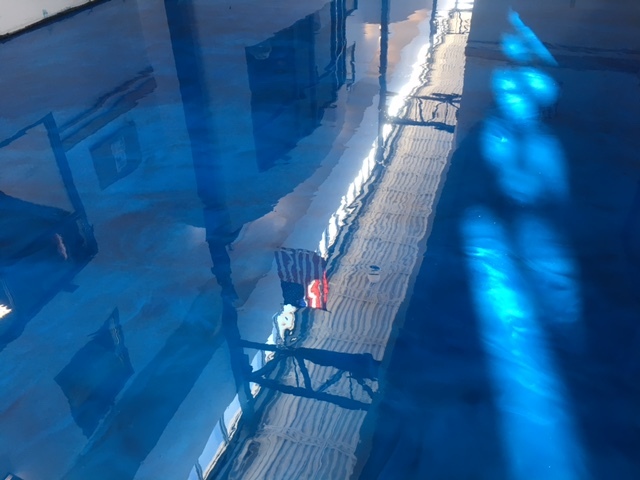 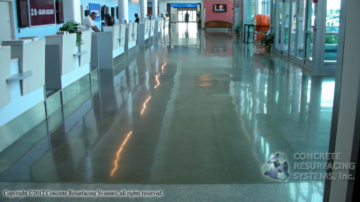 We apply epoxy flooring, concrete acid stain and dye, epoxy flake flooring, metallic epoxy, quartz, urethanes, polished concrete and concrete sealer. 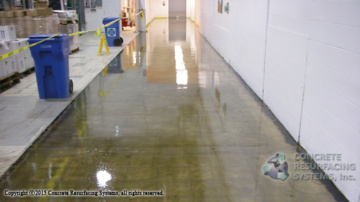 Concrete grinding, shot blasting, self leveling concrete overlay, crack repair and joint fillers are part of our concrete prep service. 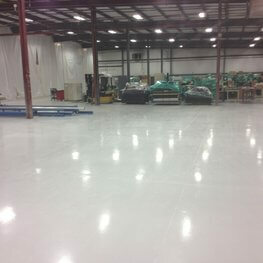 We specialize in large warehouse epoxy floors. 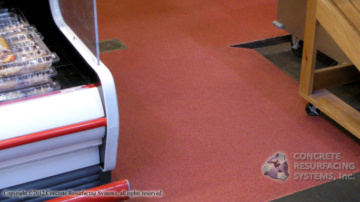 Decorative and easily maintained retail flooring. 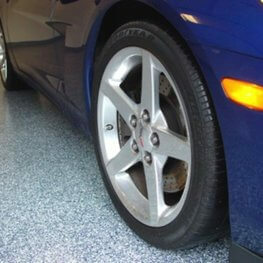 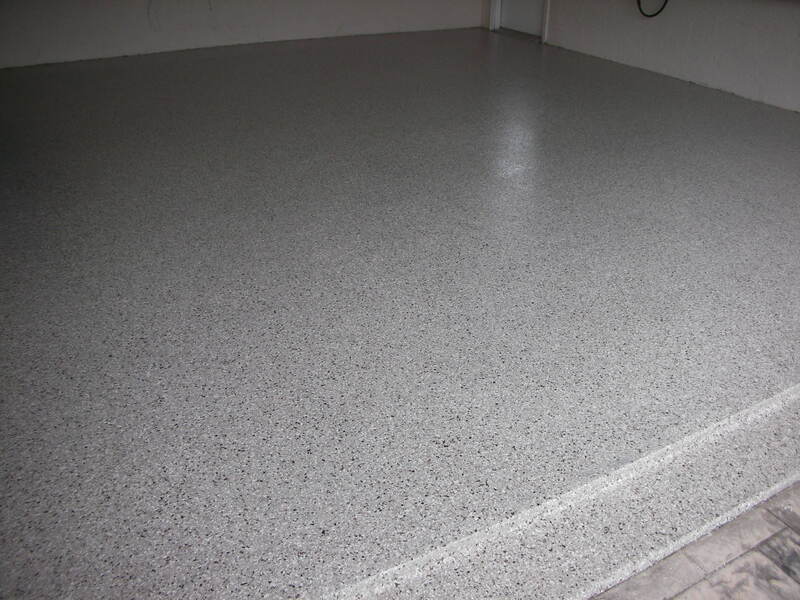 Residential epoxy garage floors and basement floor epoxy.